This program does what exactly what is suppose too. It get you huge!! Along with with 15 muscle building workouts (12 programs in the Base program) you also get the best nutrition guide that Beach Body has put out (In my personal opinion) and a line of supplements that will allow you to push yourself to see the results you want. This program not only helps people build muscle but also helps people lose weight. More muscle mean more calorie burning. I put on 10 lbs of muscle in 90 days. 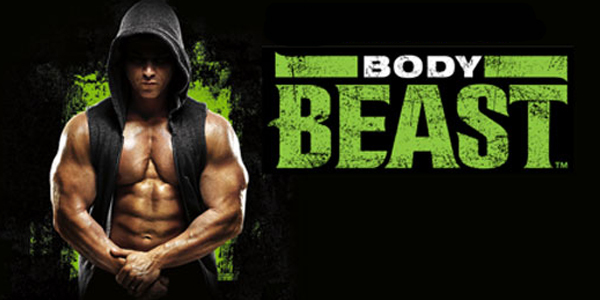 Pack on up to 20 pounds of muscle in 90 days with Body Beast™. Created by world-class trainer and former “Mr. Israel,” Sagi Kalev, this proven growth-inducing program includes 12 extreme workout DVDs, plus valuable fitness tools to help you get healthy, increase your confidence, lose fat, and give you the physique of a bodybuilding champion.